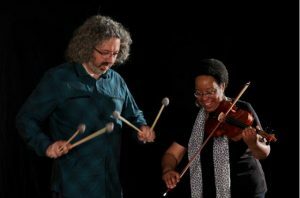 Diane Monroe, vibraphonist Tony Miceli, and cellist Deborah Reeder. The program will be a mix of classical and jazz styles. heard on their CD “Alone Together,” which will be available at the concert. 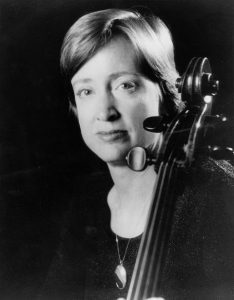 unusual chamber music repertoire for flexible instrumentation. email at philtrio@aol.com or phone at 570-525-3248.